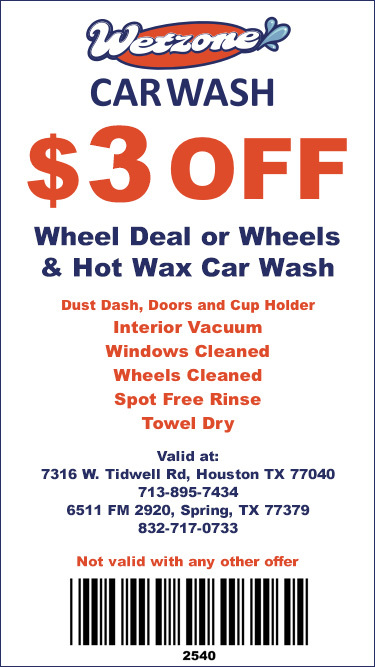 We know that location is especially important when you are searching for a car wash nearby. The area is important to you for many reasons including distance, ease of entrance and exit, and the quality of service provided. 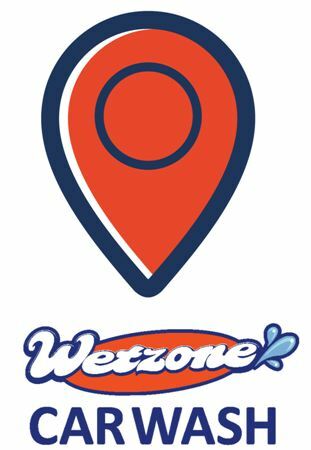 Wetzone Car Wash acknowledges and understands the importance of location. We always hear, “location, location, location” for a good reason! So you’re driving to your next appointment, and you realize the car is a bit embarrassing. You only have time for a quick car wash, so you want to visit a car wash nearby. 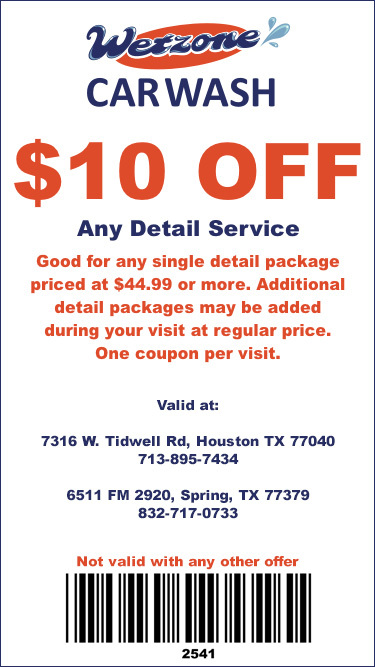 Maybe you’re planning on scheduling an auto detail, and you’ve got to fit it into an already busy schedule. You do it because you want to take good care of your vehicle and you know that you look and feel better when your truck is shining. We want to help you continue to practice proper time management every day. Since we understand that you need a car wash nearby, we have three different locations to serve you with hopes that we have a car wash nearby when you need it most. 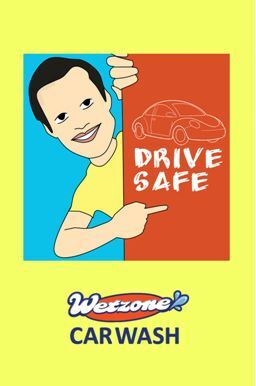 As anticipated, Wetzone Car Wash takes care of your needs. 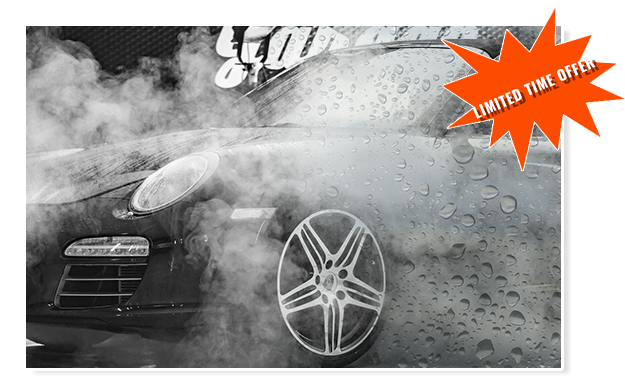 You visit a car wash nearby, and we take great care of your vehicle by treating it as if it were our own. You now look and feel better and are proud that you are doing the best you can to protect your investment. 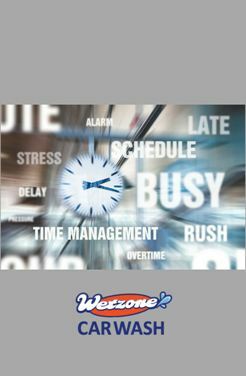 As you visit a Wetzone Car Wash nearby, you’ll find convenient hours to serve you better, and you’ll experience excellent customer service. We also offer a variety of selections and affordable options for frequent car washes and even auto details at each car wash nearby. It is crucial for you to continue managing your time well and get the car wash services you need to keep your vehicle clean. 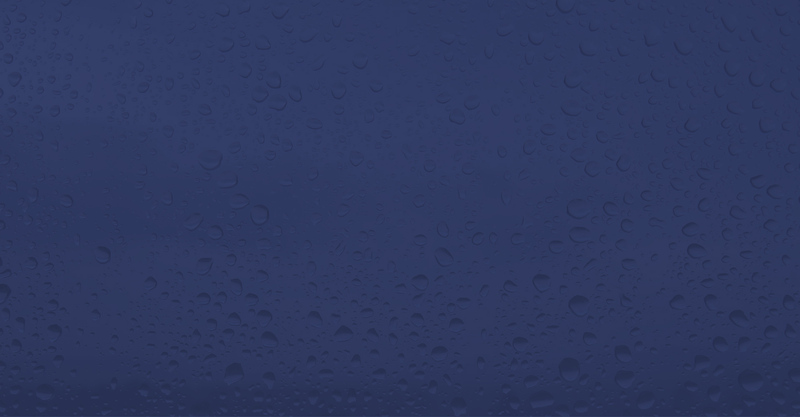 The right location can make a difference in whether you have time for a car wash or not. Finding a car wash nearby will help you protect your investment, be able to schedule auto details, and stop in for spontaneous car washes whenever you need them. Wetzone Car Wash serves our neighbors and clients well with convenient car wash nearby locations with quality results of a clean vehicle each time. Our loyal customers know to expect a consistently fresh and clean vehicle each time they visit a Wetzone Car Wash nearby.